Why is history important? 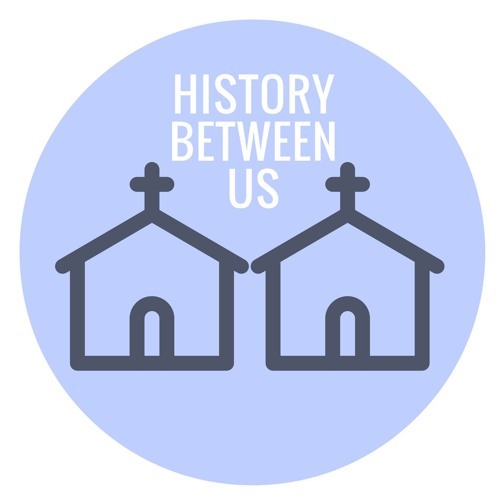 Hear how the history of racism shaped two historic churches in Georgetown, Washington DC. Join me with Dr. Rev. Totty and Dr. Rev. Cogman as we discuss the impact of a contentious past on their ministry.